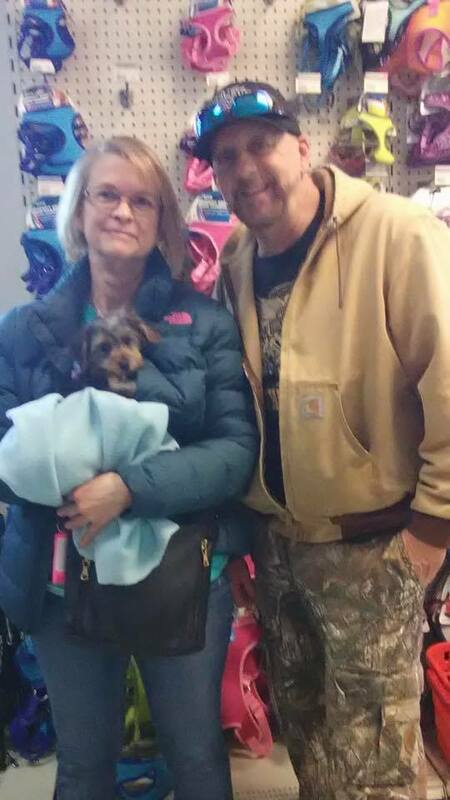 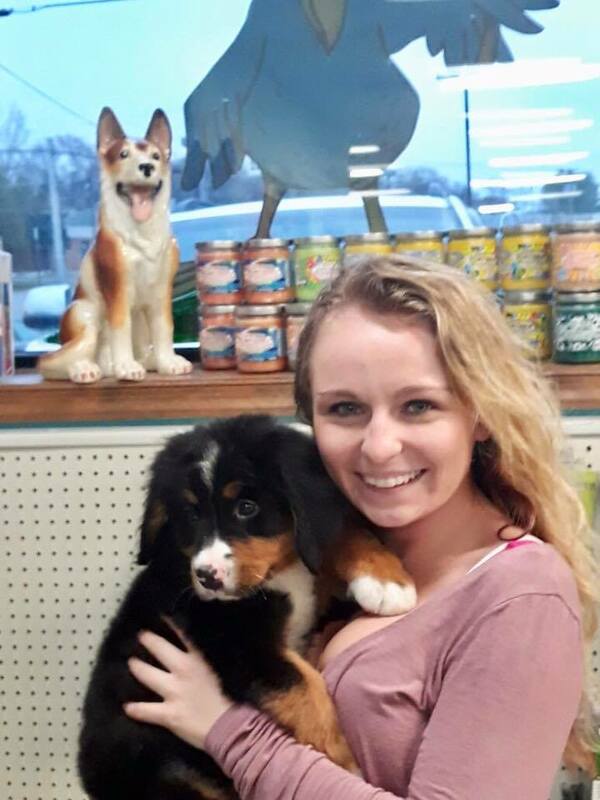 Need a good smile or some inspiration for your next puppy purchase. 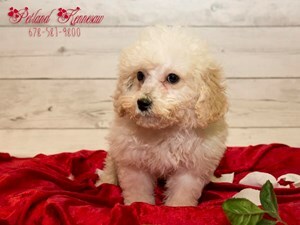 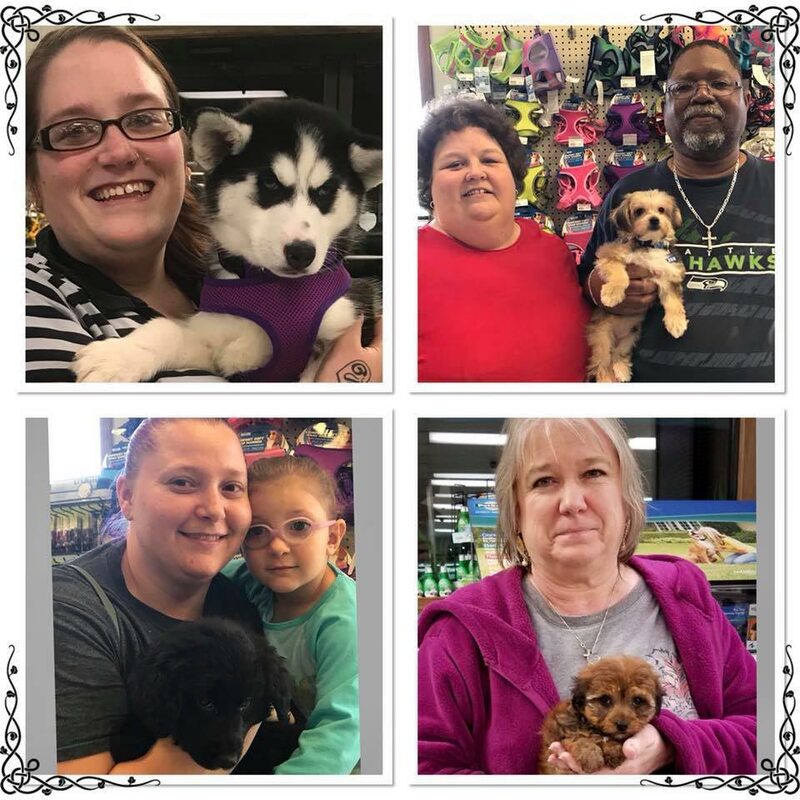 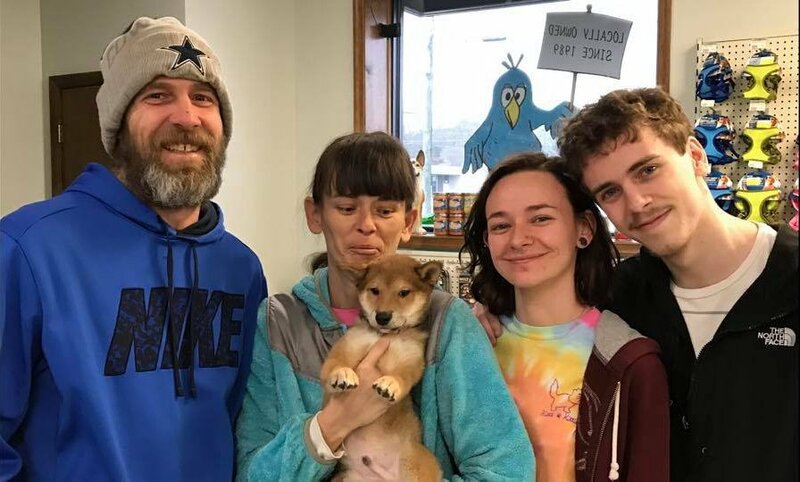 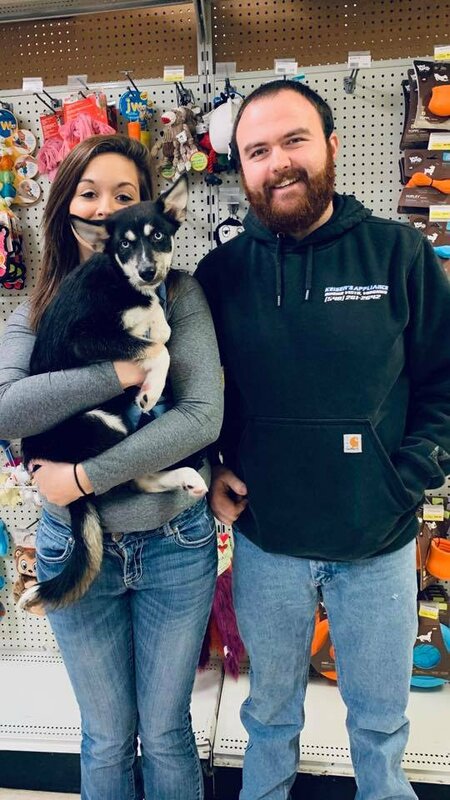 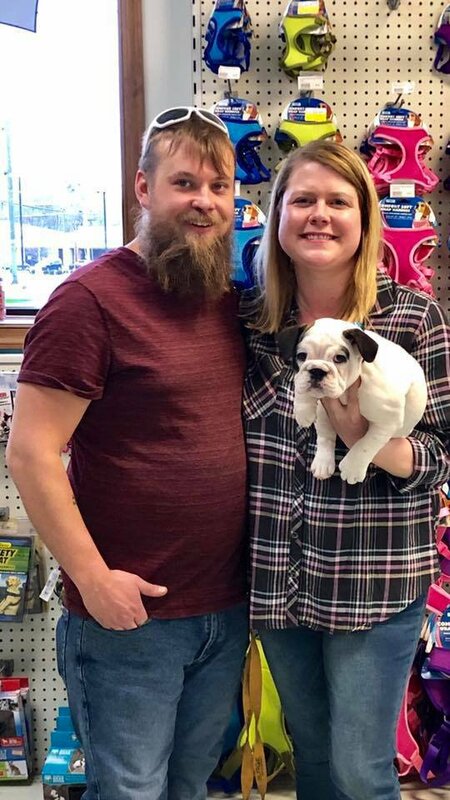 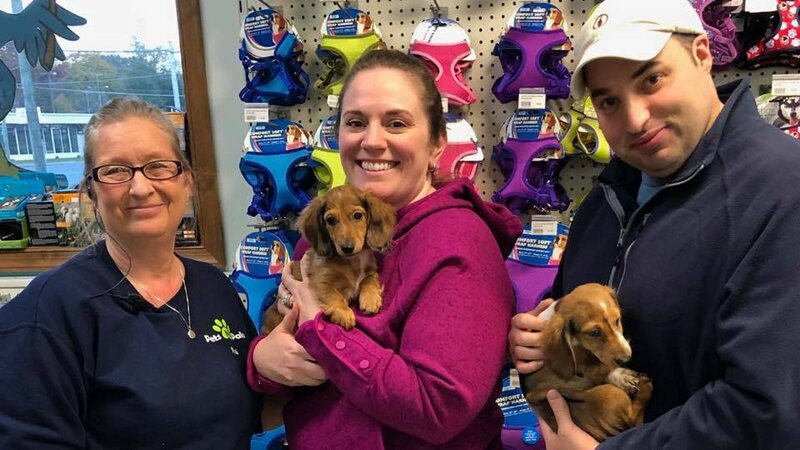 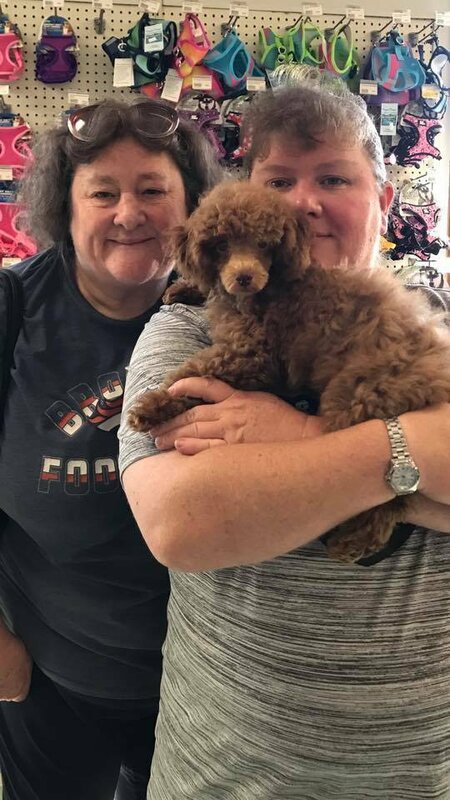 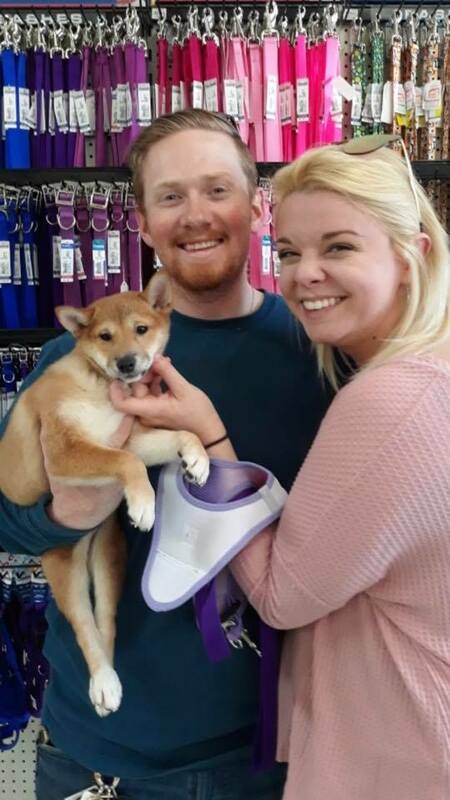 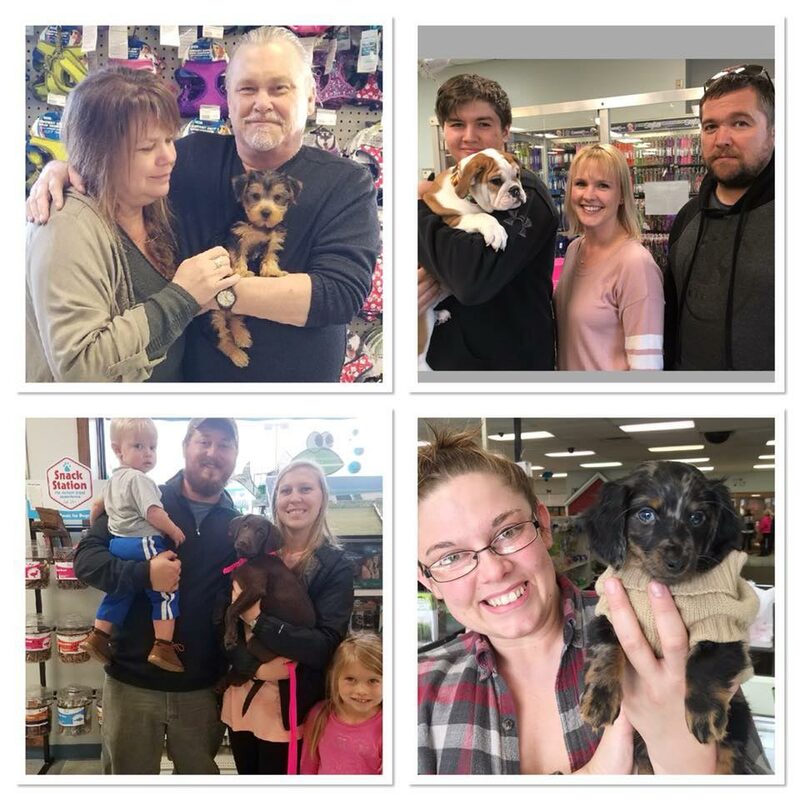 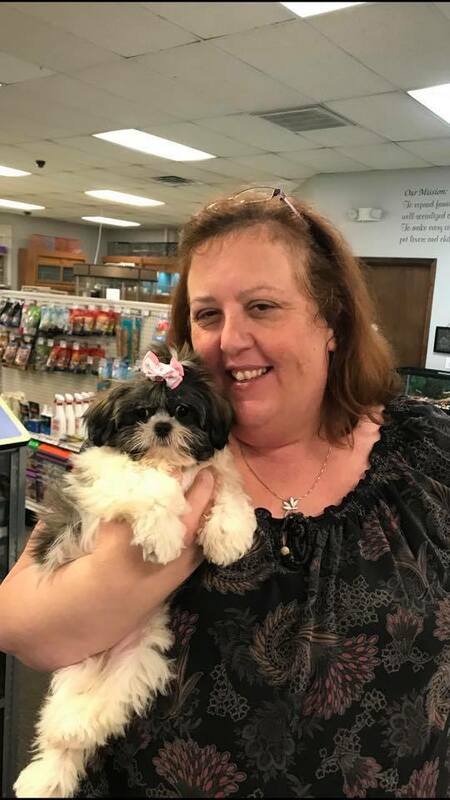 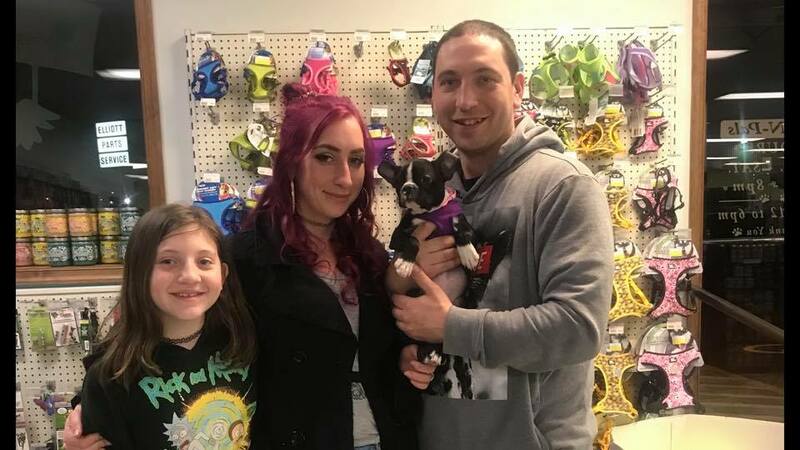 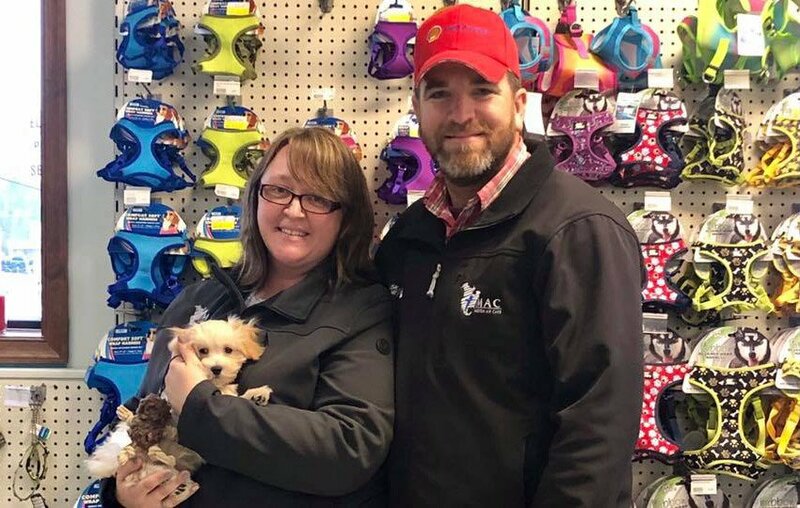 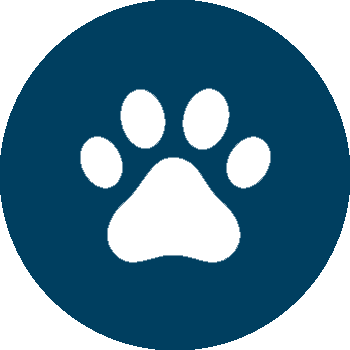 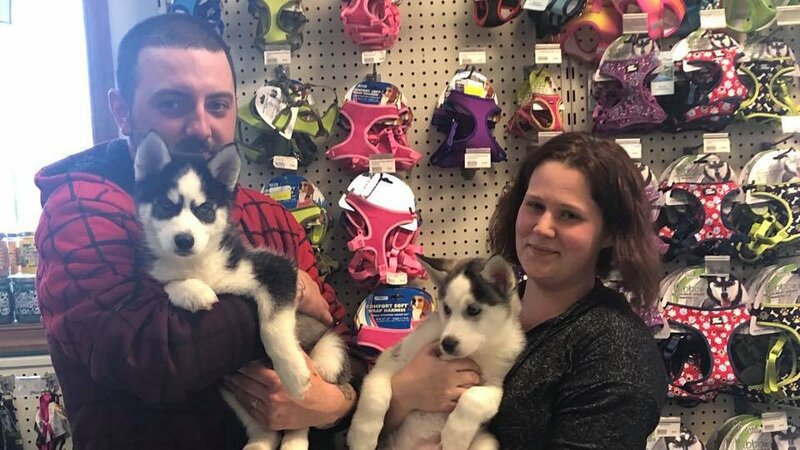 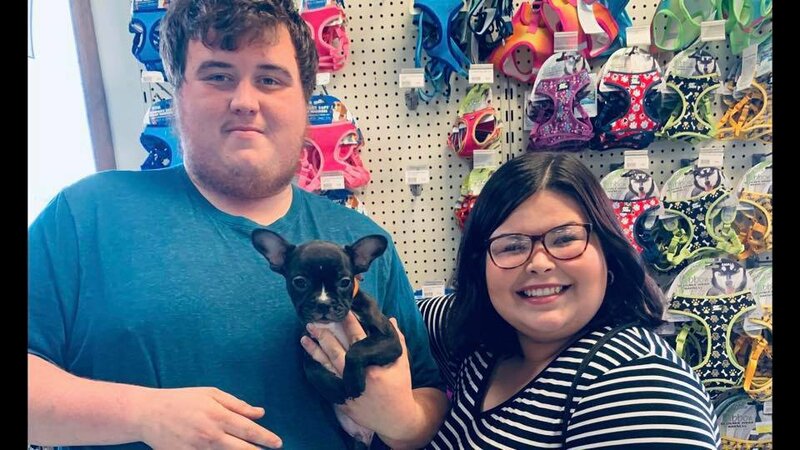 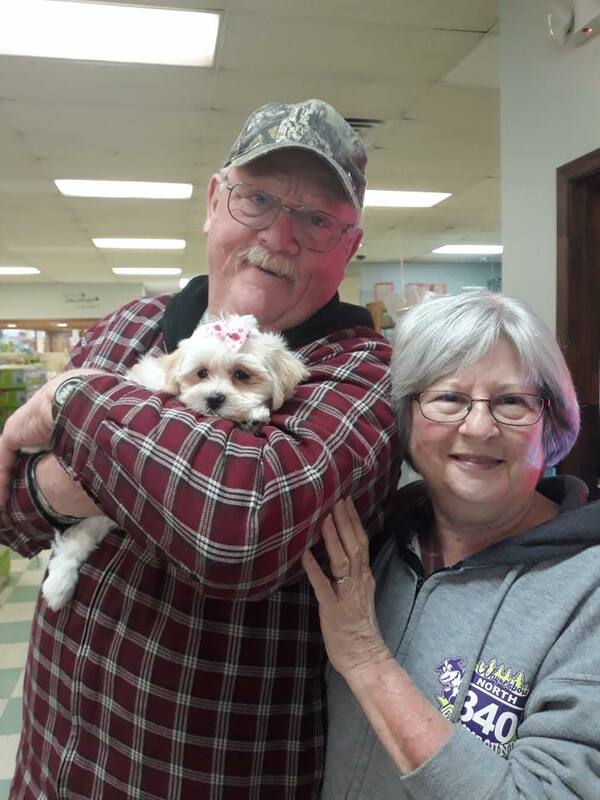 Navigate below through our online portfolio of puppies that here at Pets N Pals has personally sold in the past to amazing families and friends. 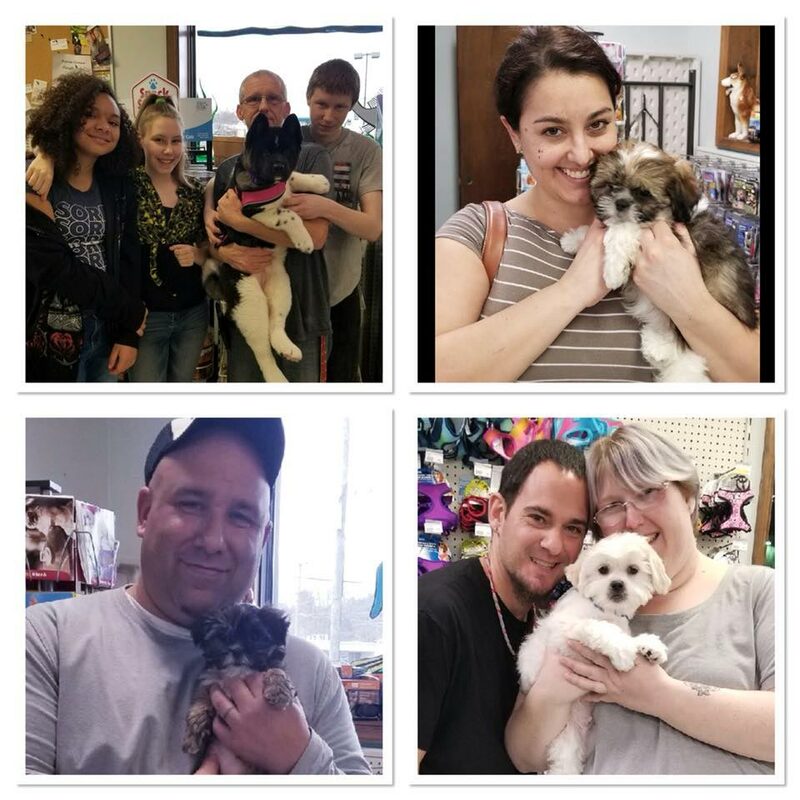 If you find something cute please share the love on one of our social media options. 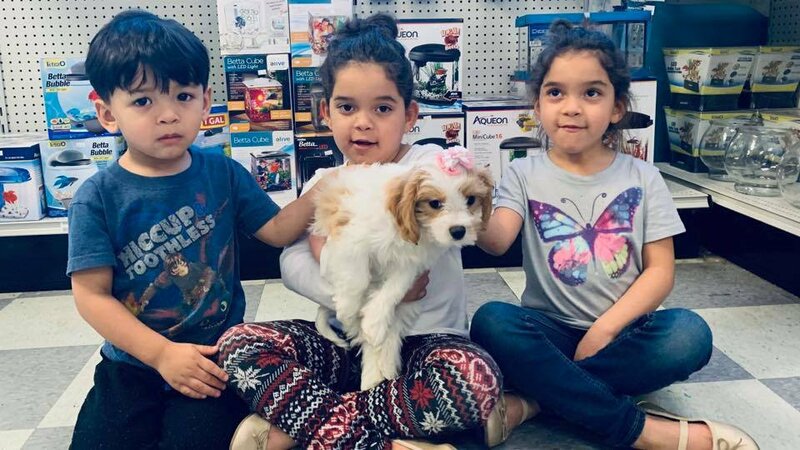 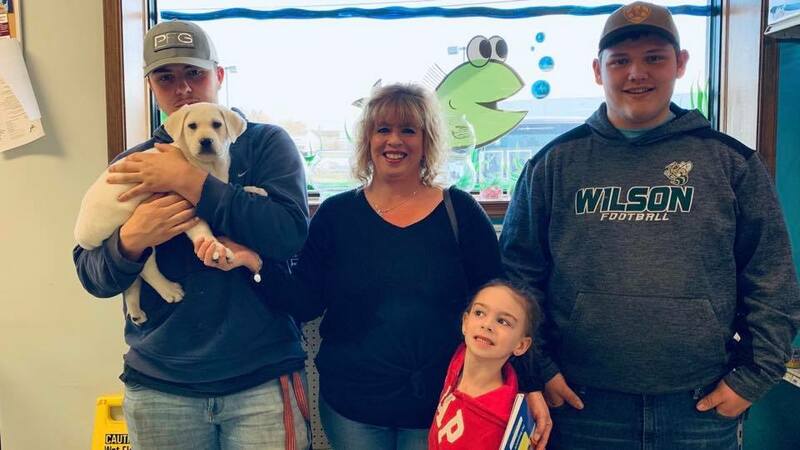 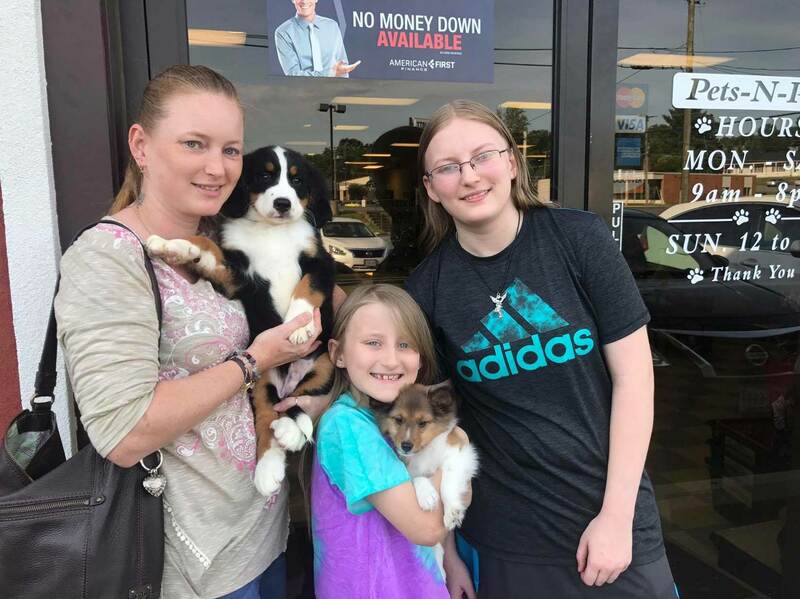 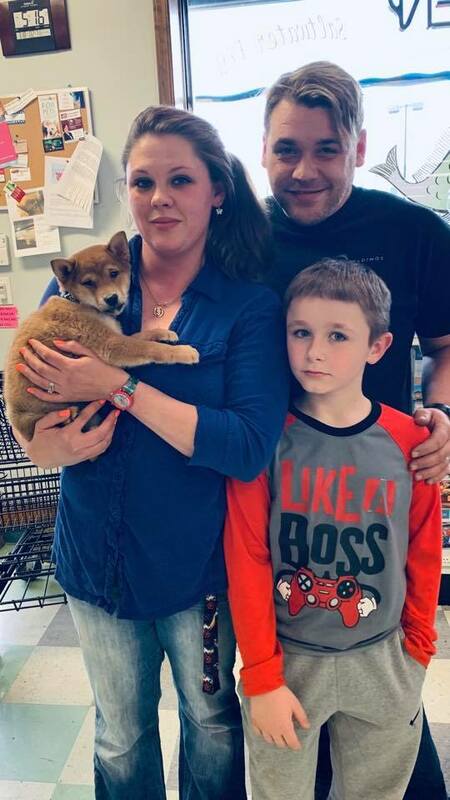 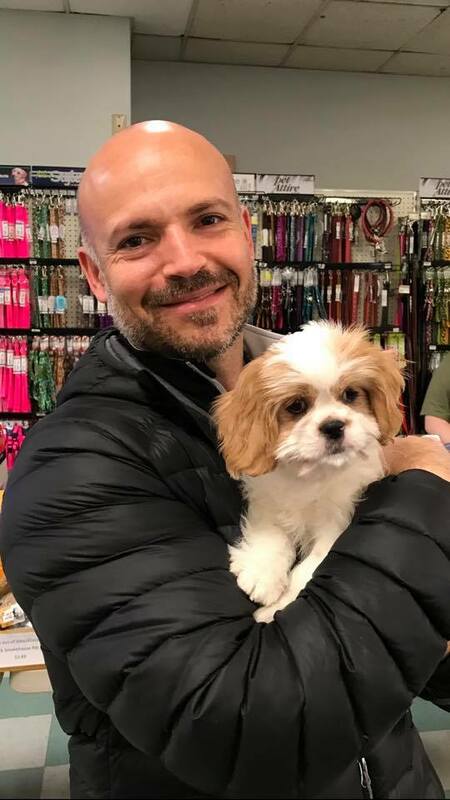 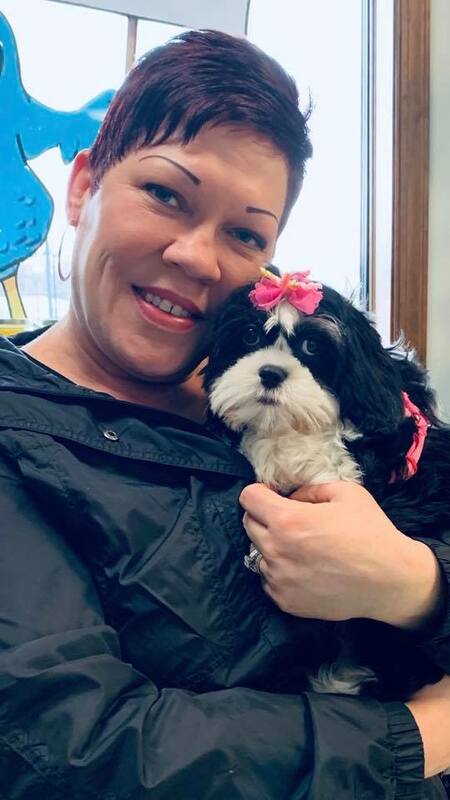 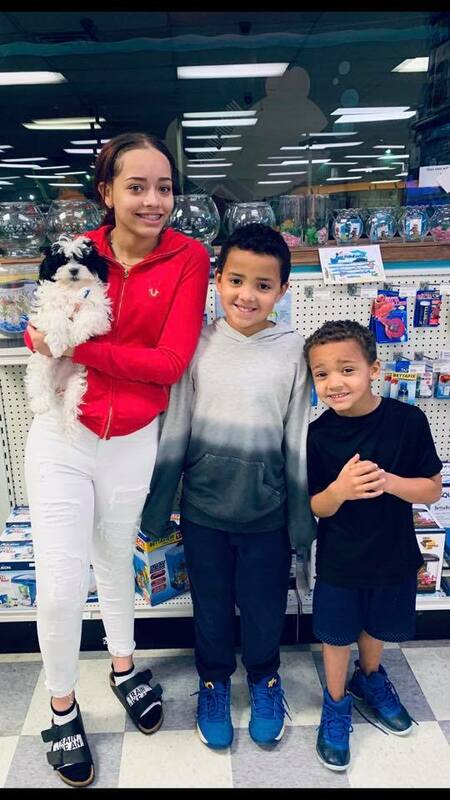 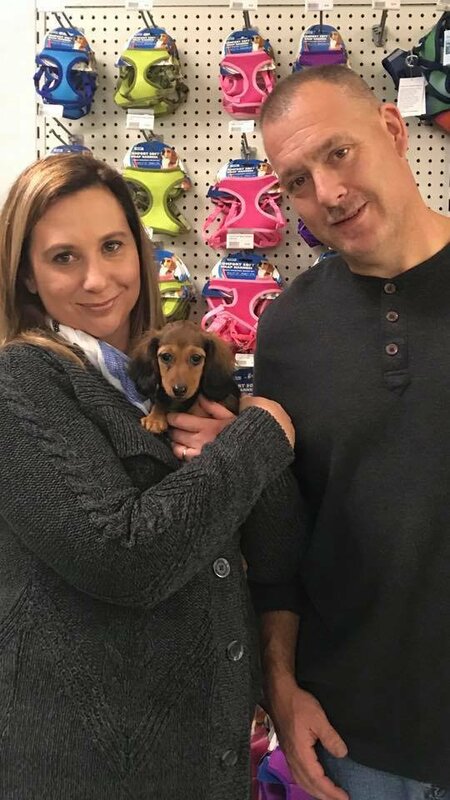 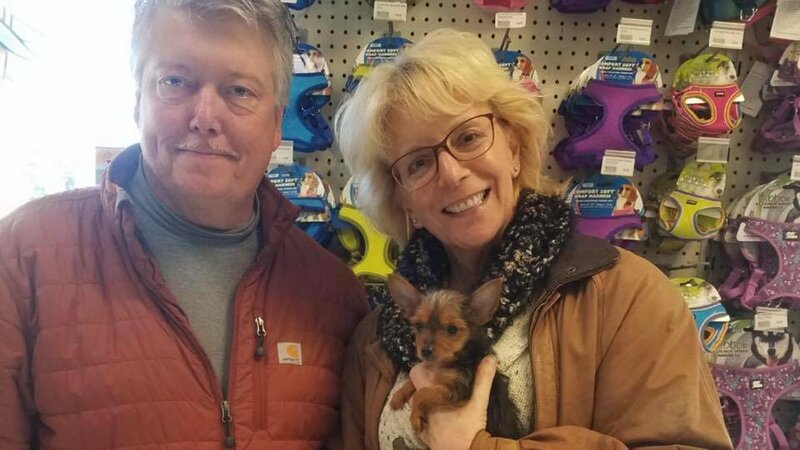 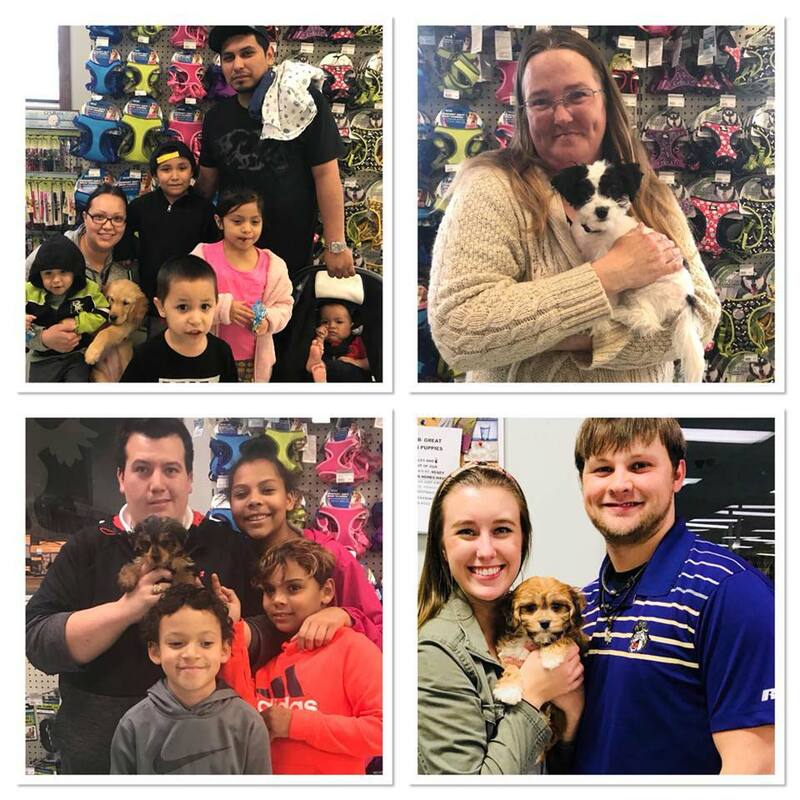 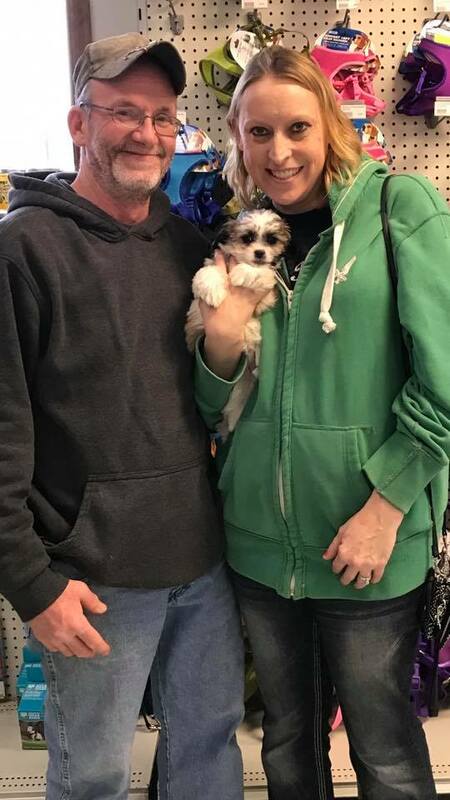 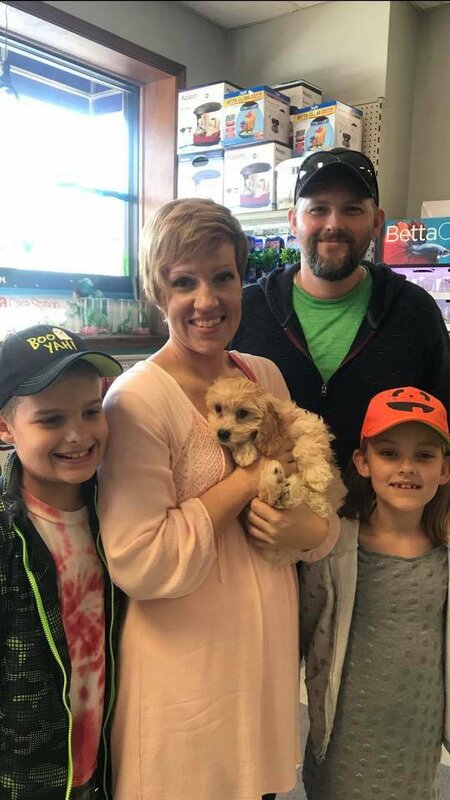 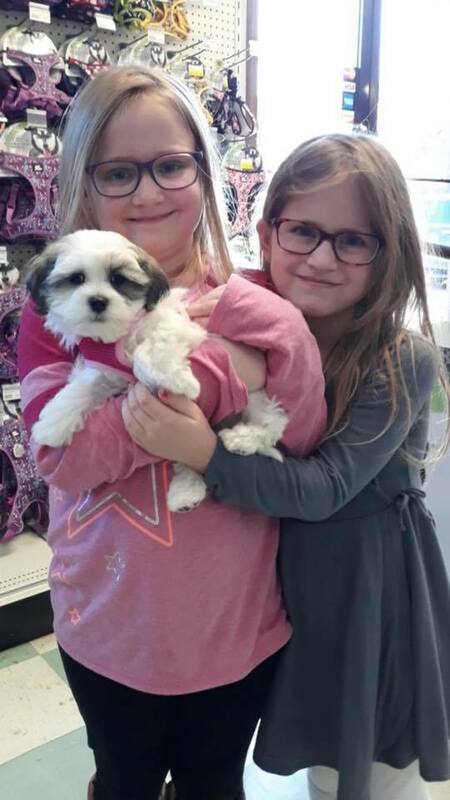 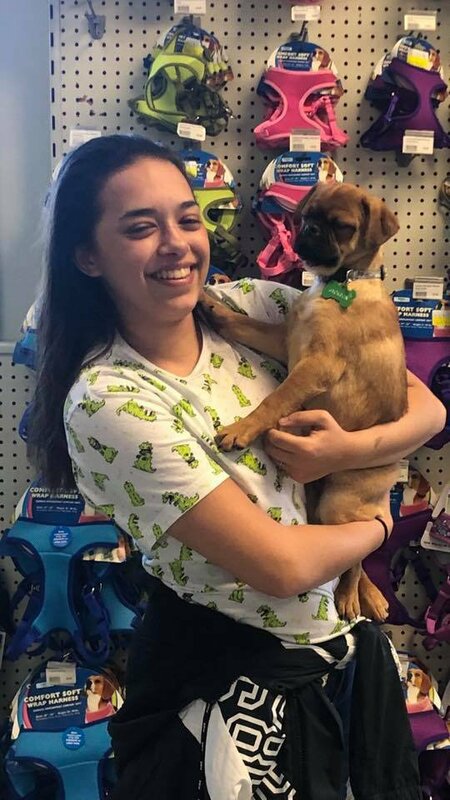 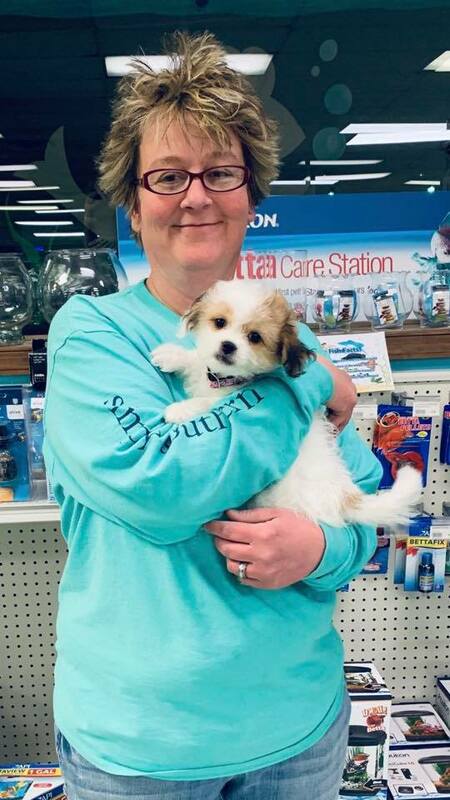 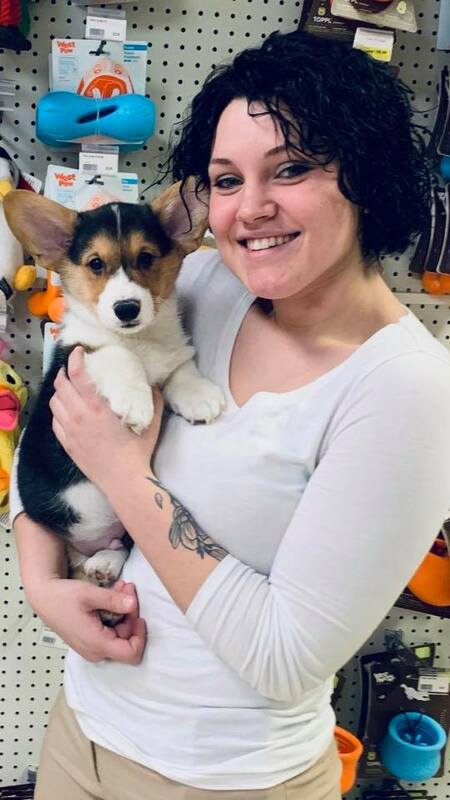 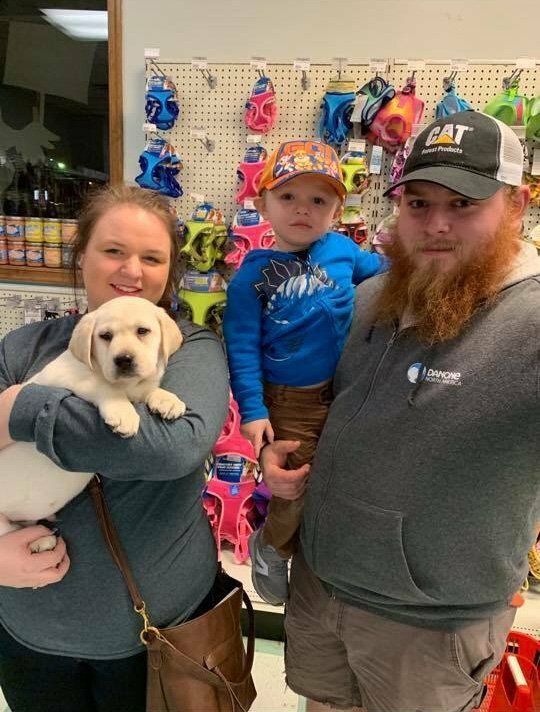 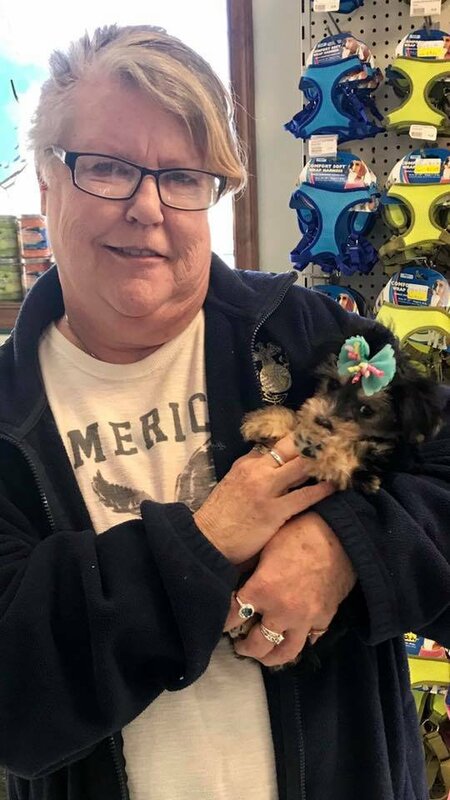 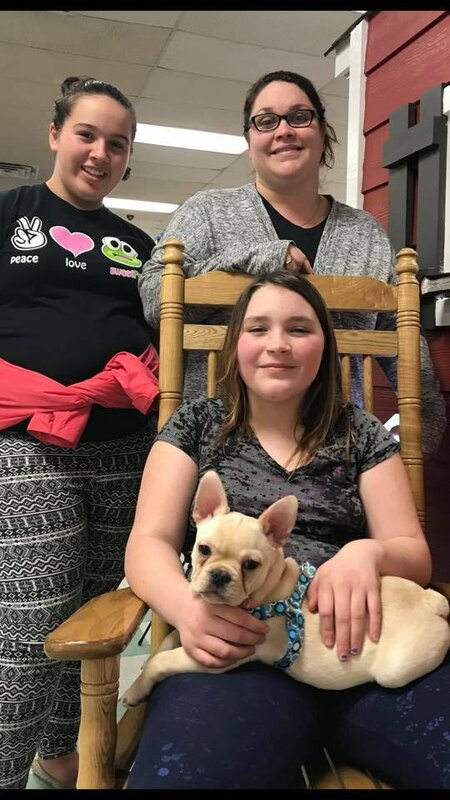 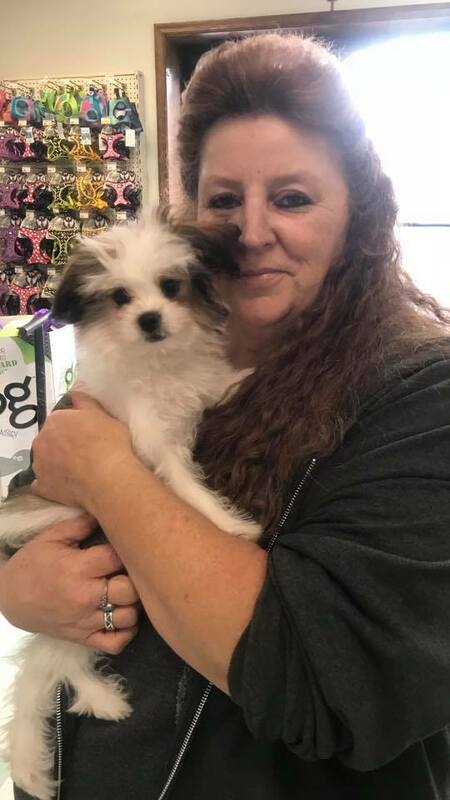 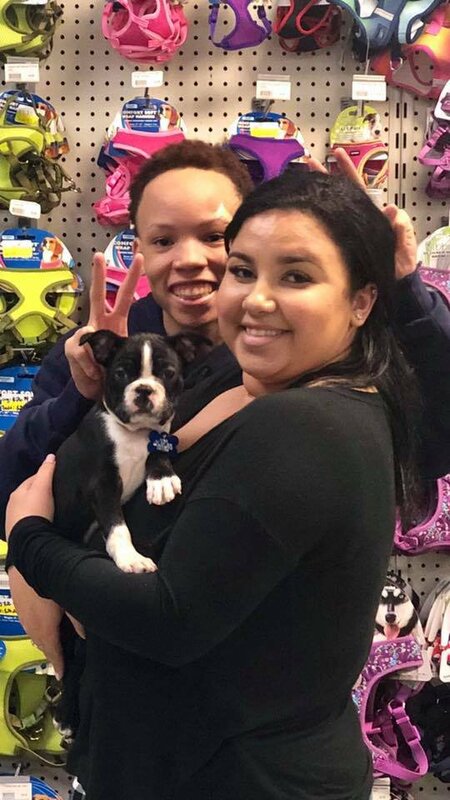 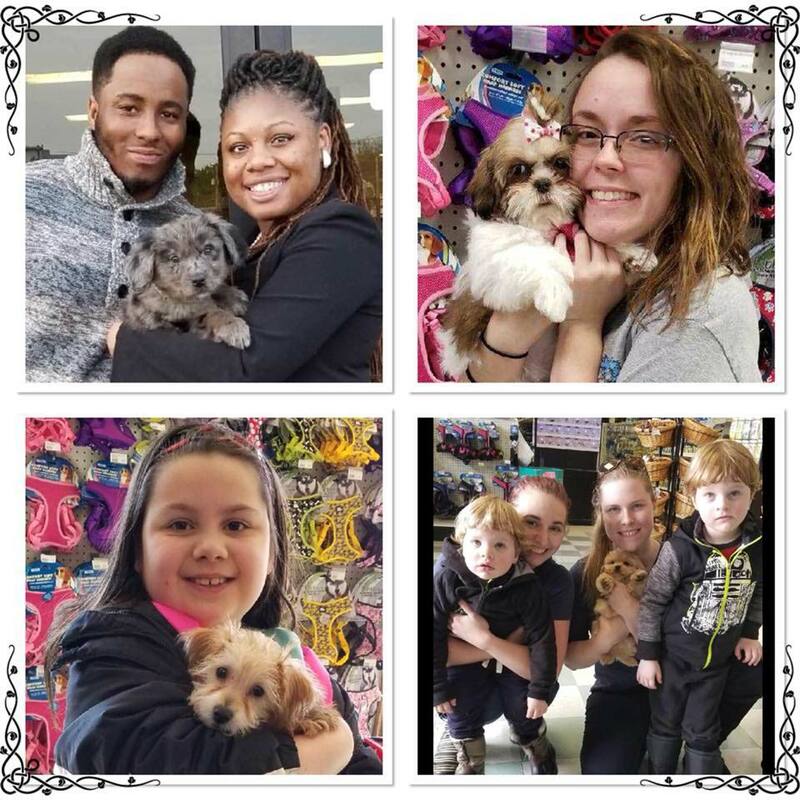 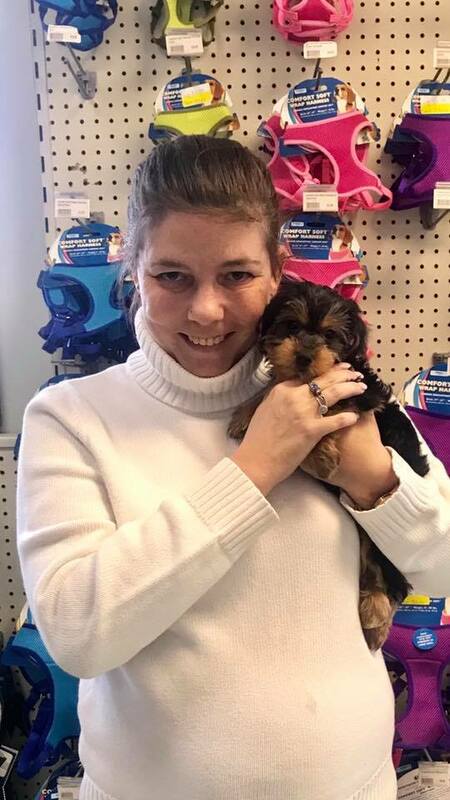 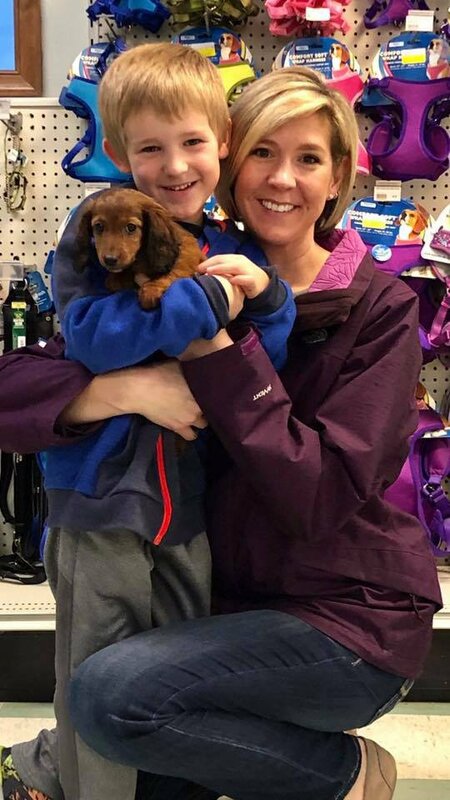 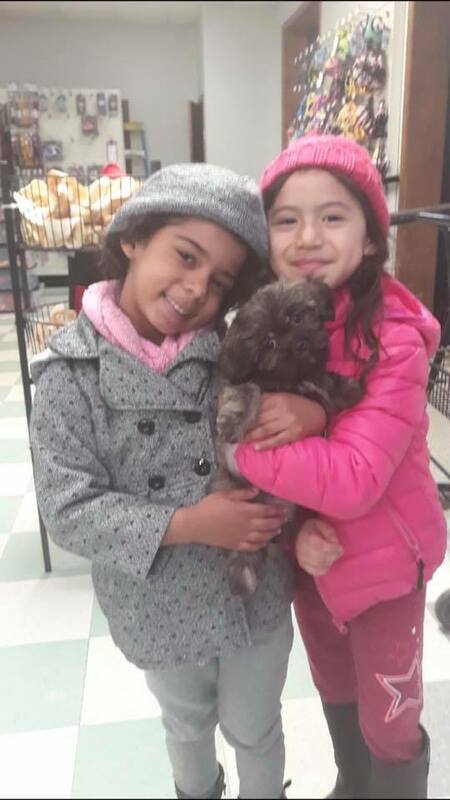 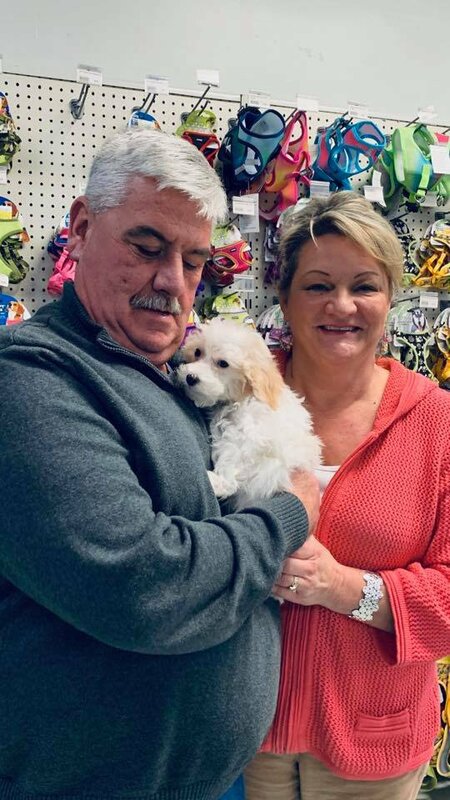 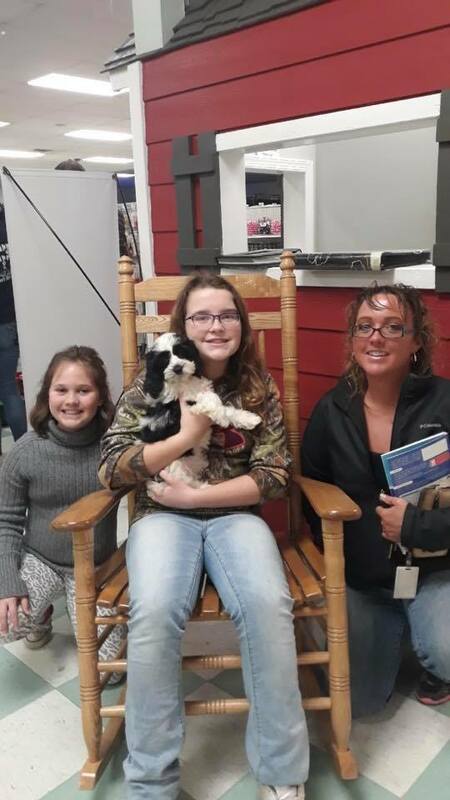 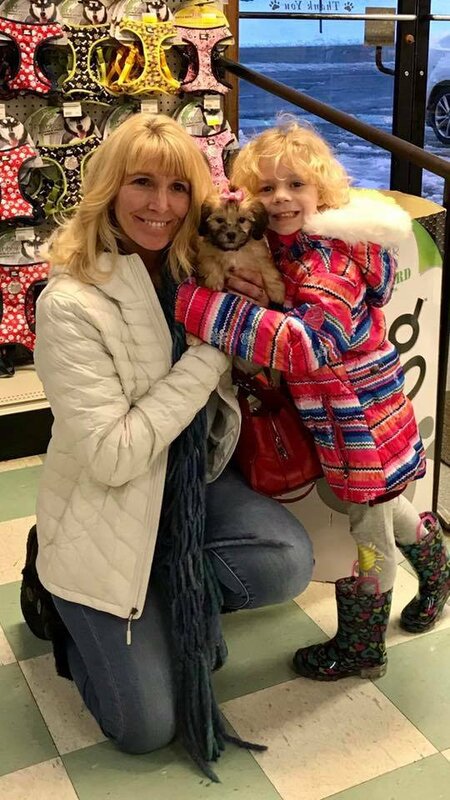 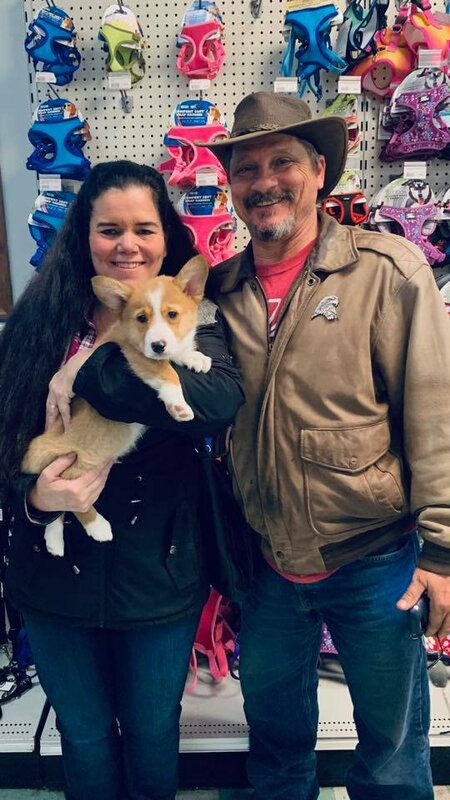 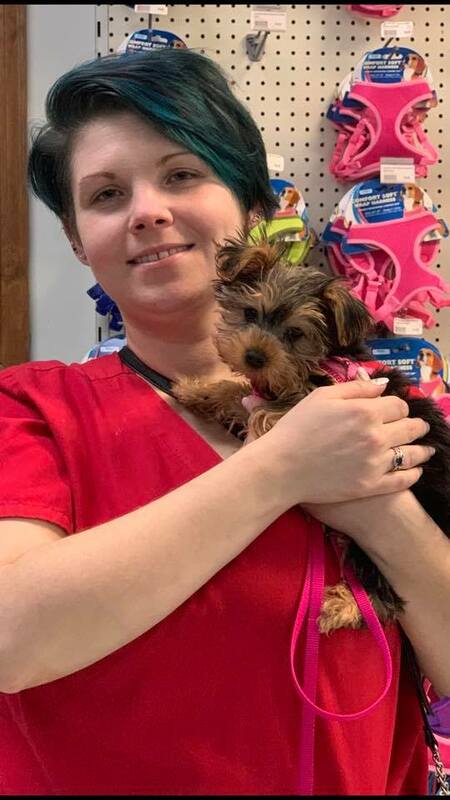 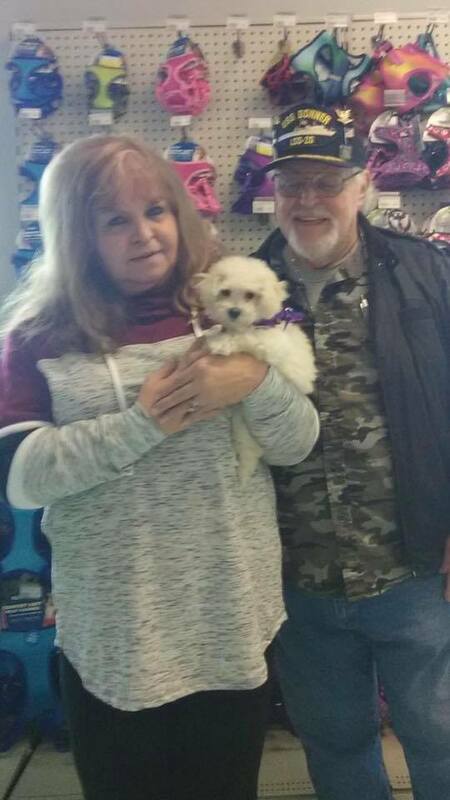 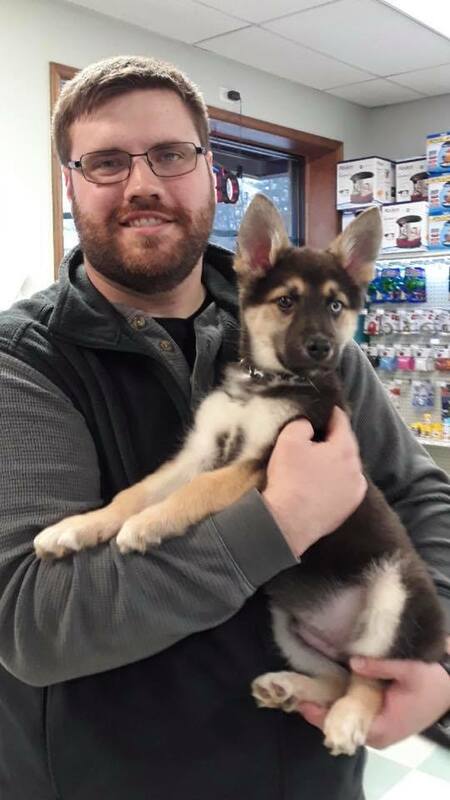 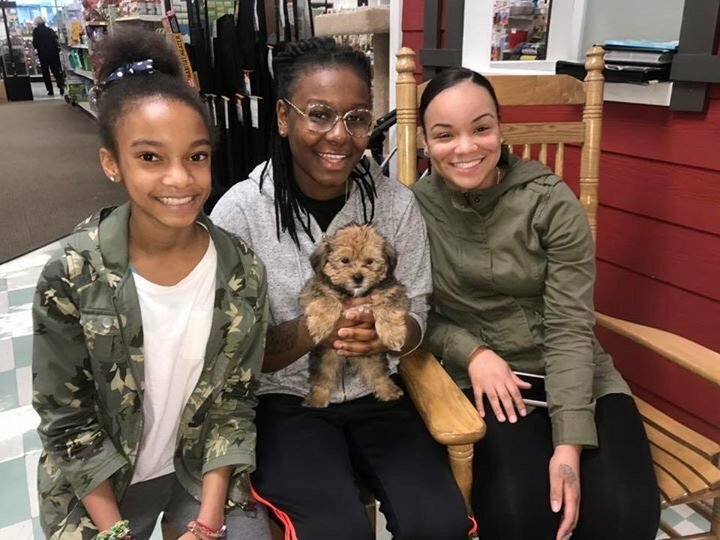 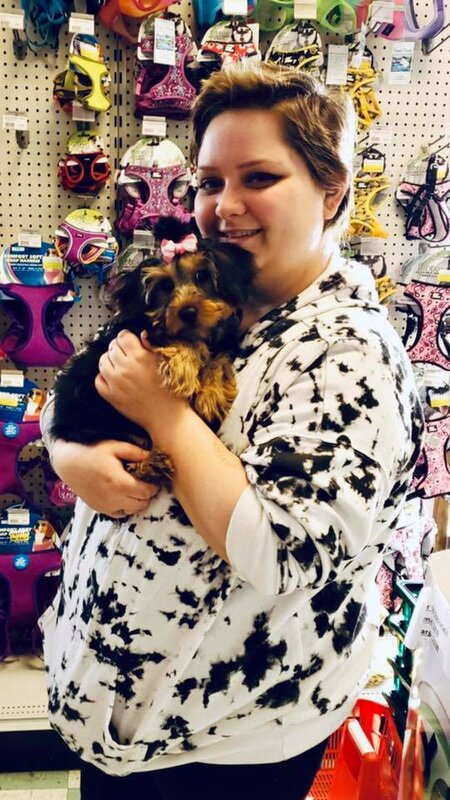 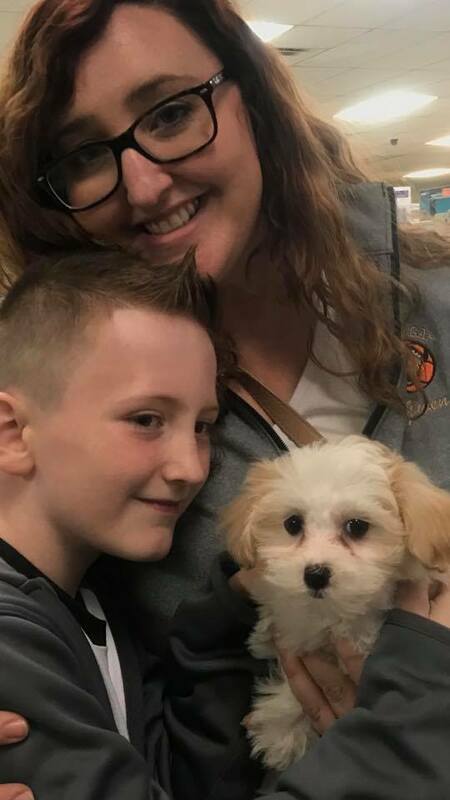 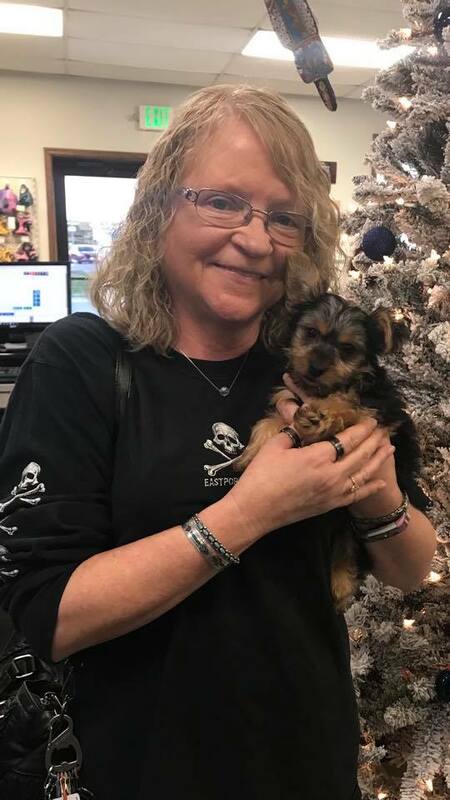 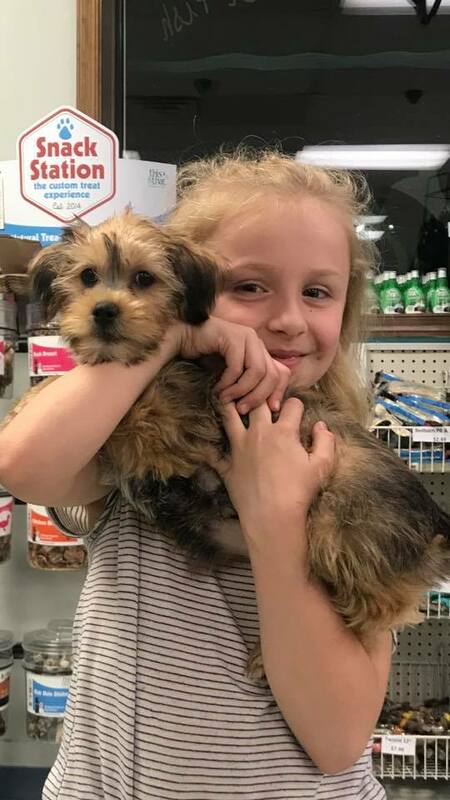 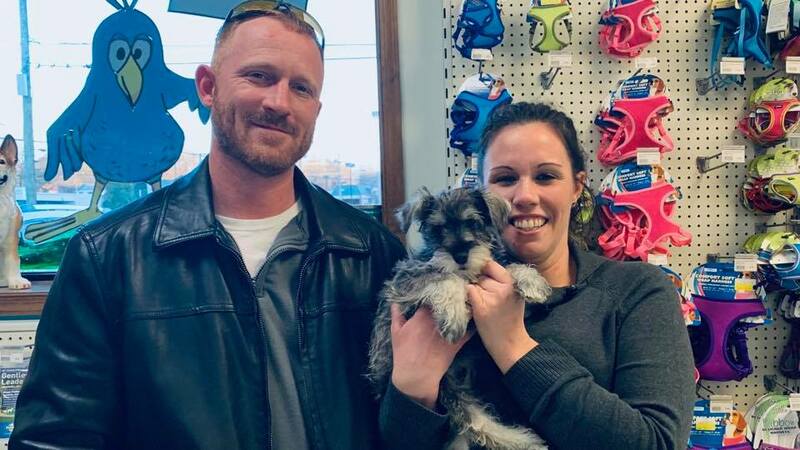 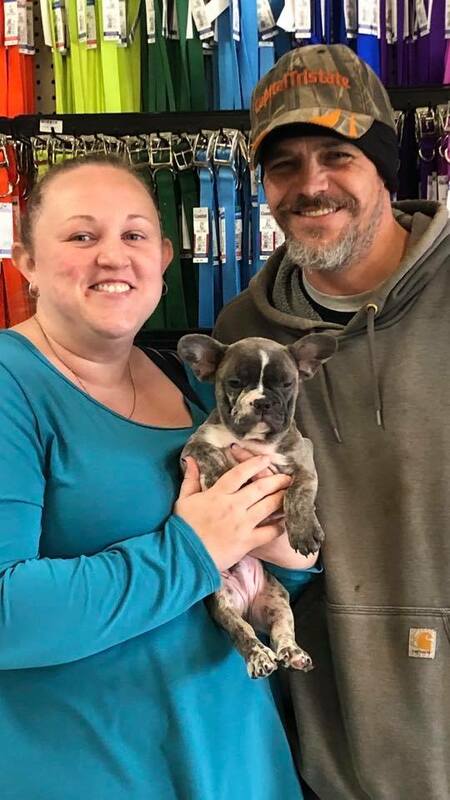 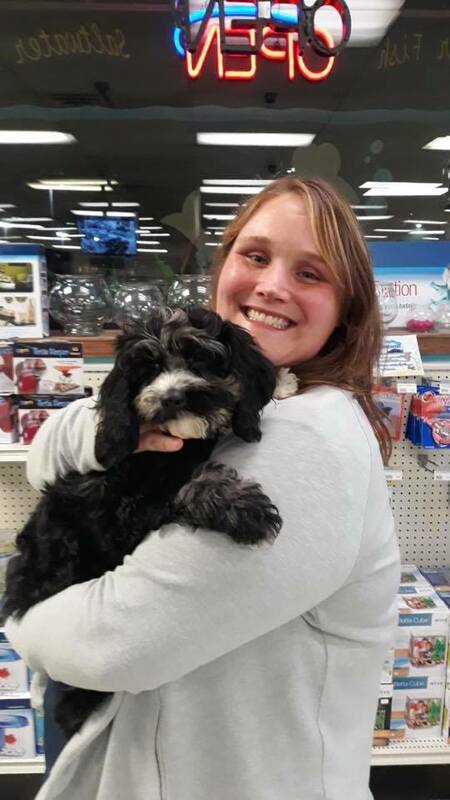 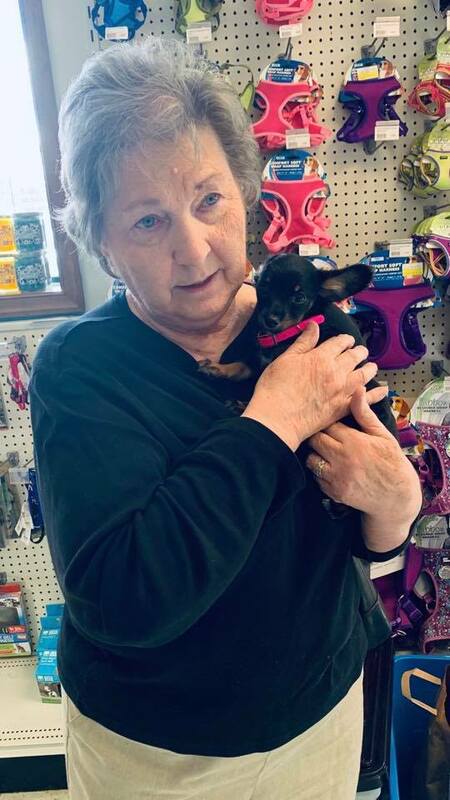 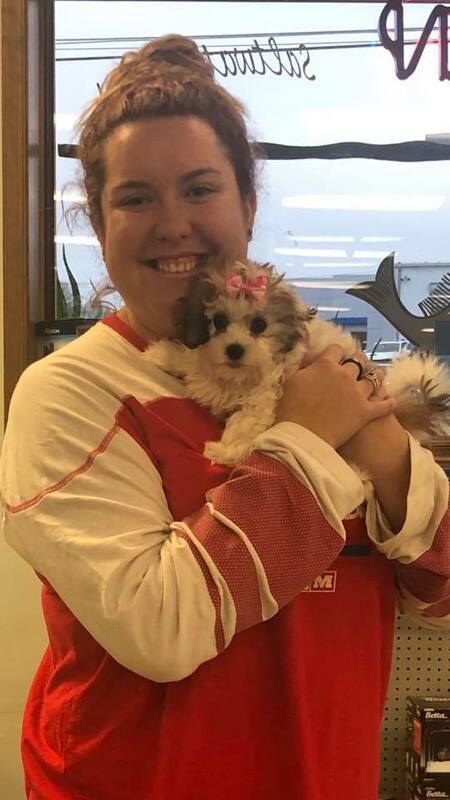 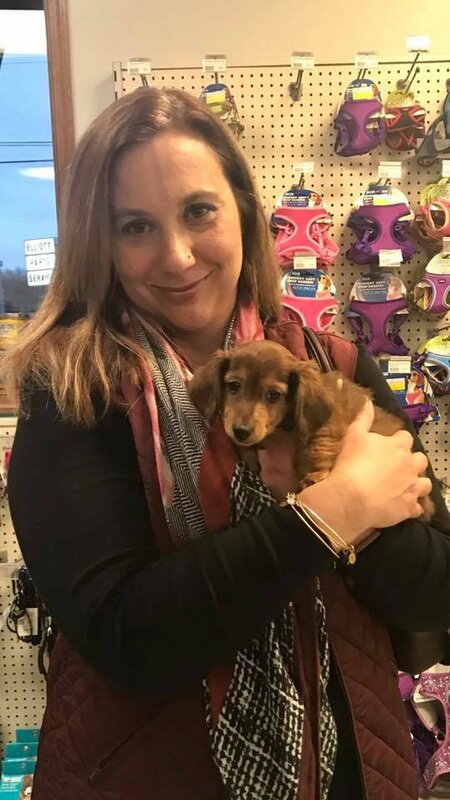 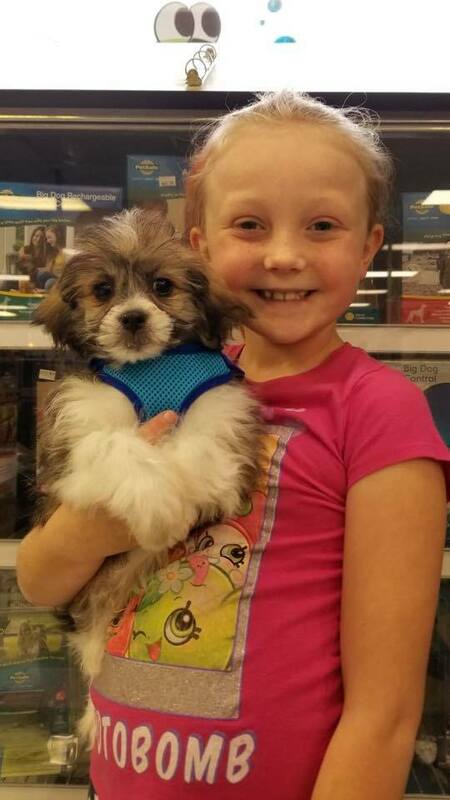 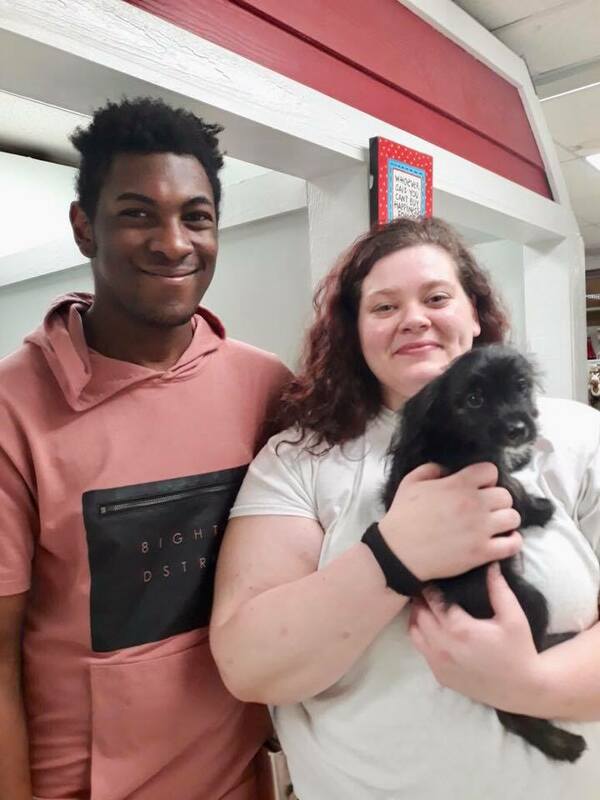 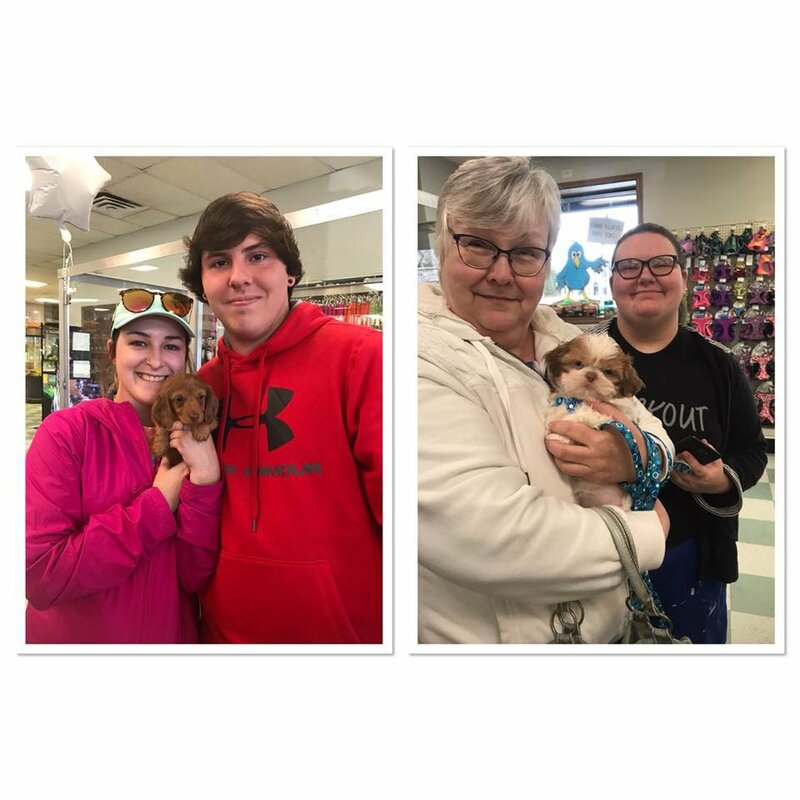 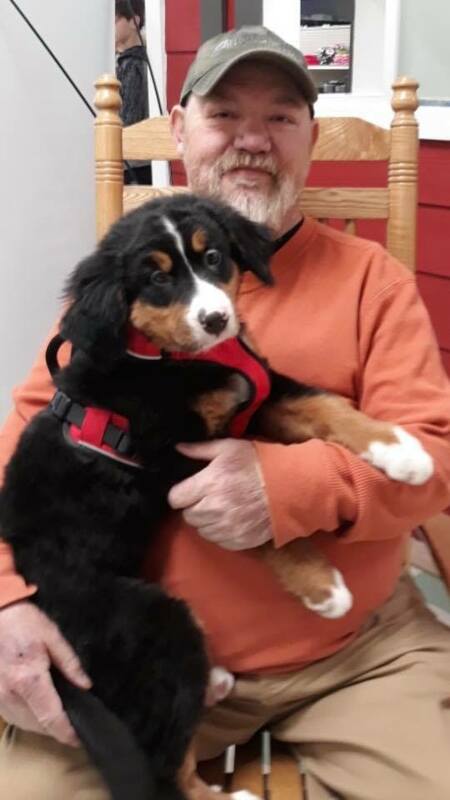 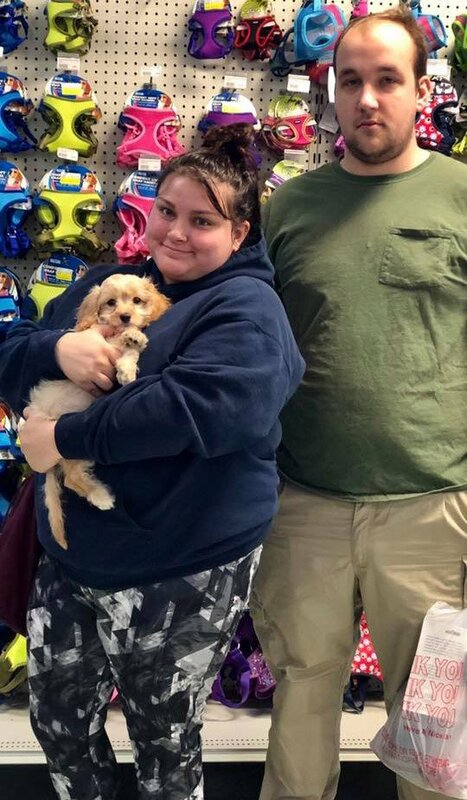 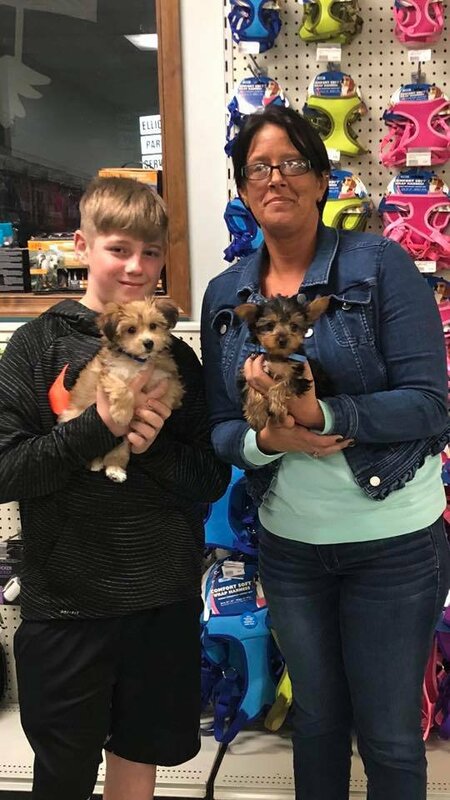 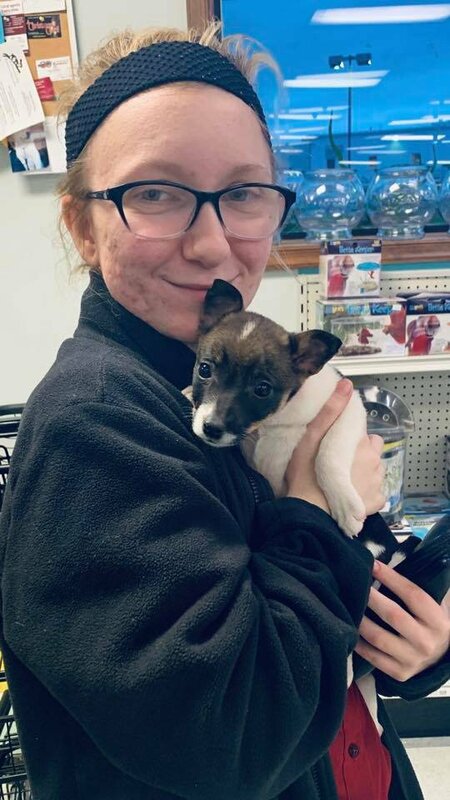 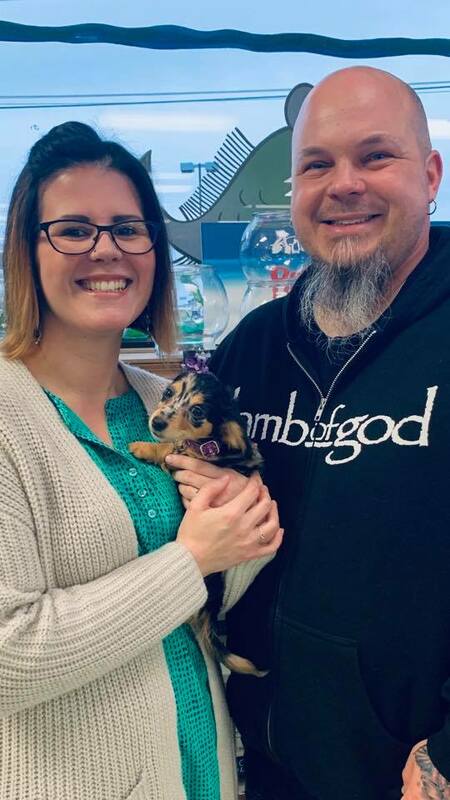 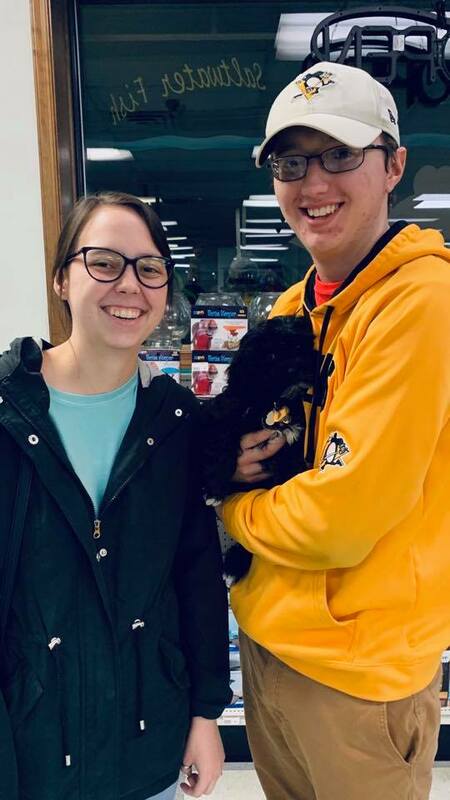 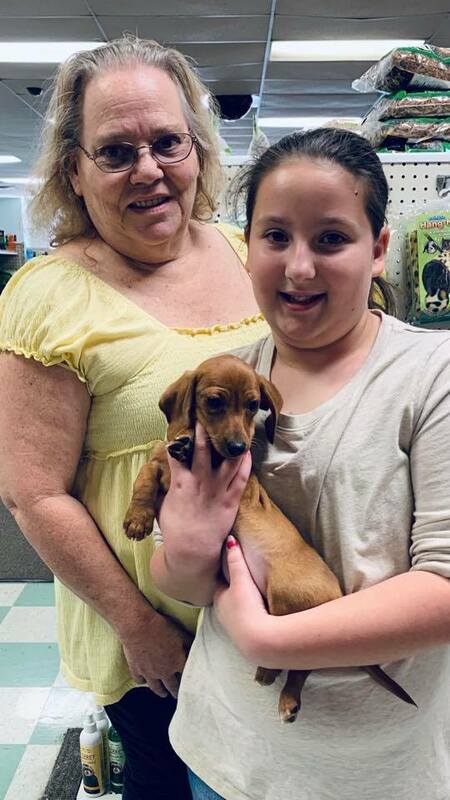 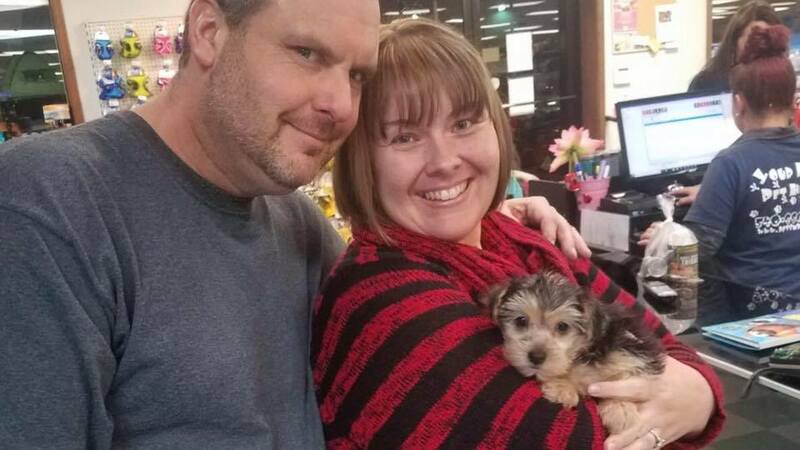 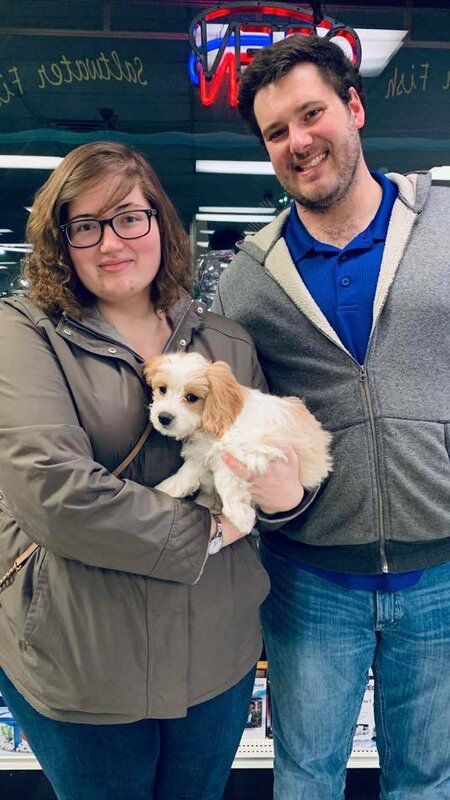 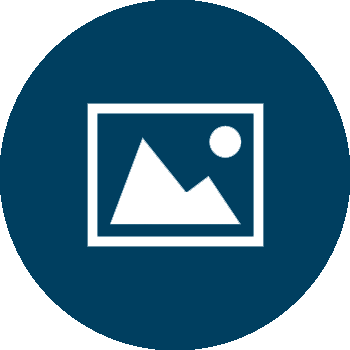 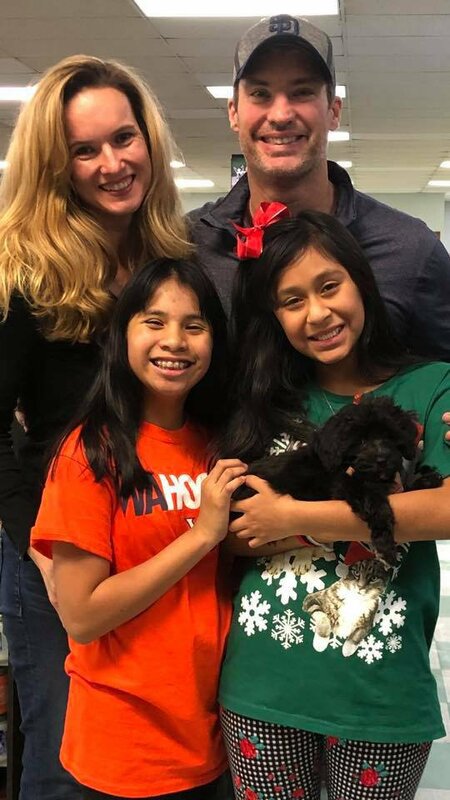 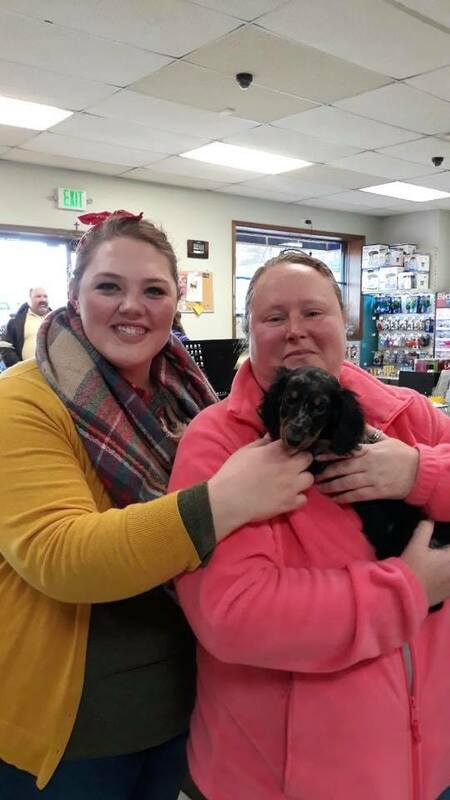 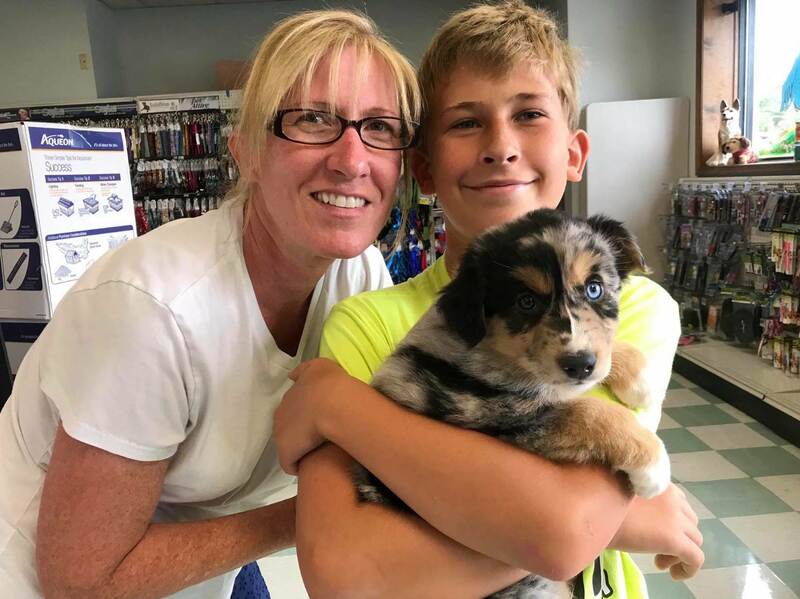 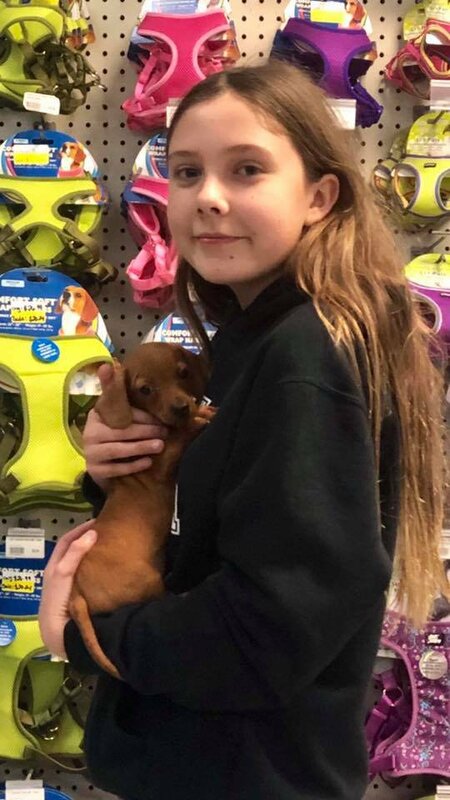 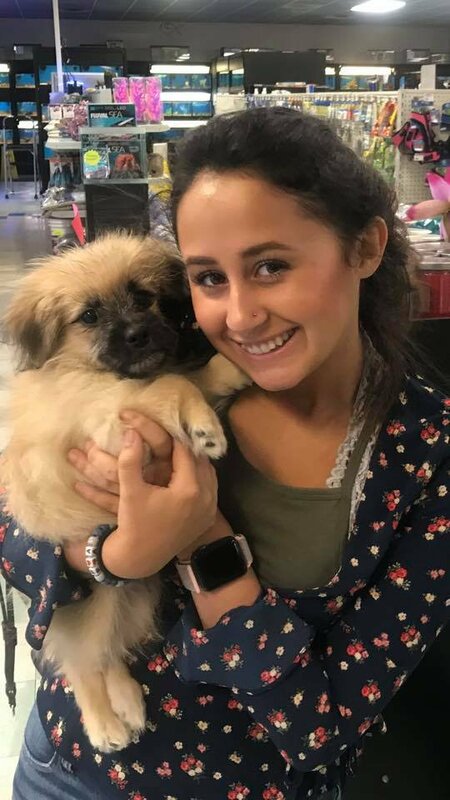 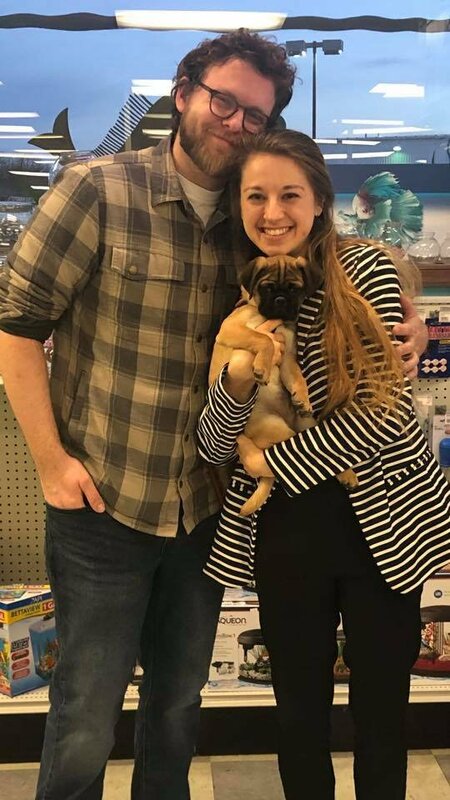 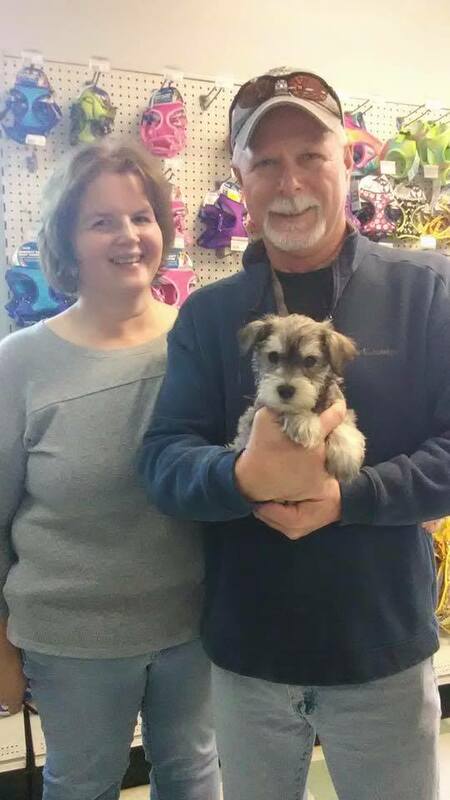 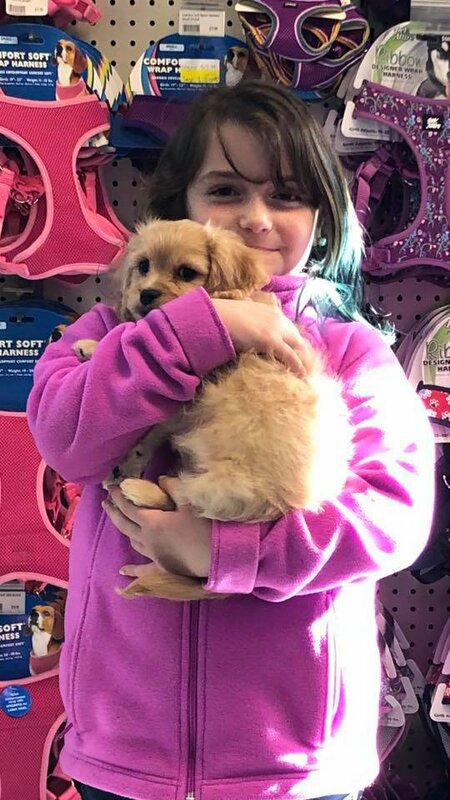 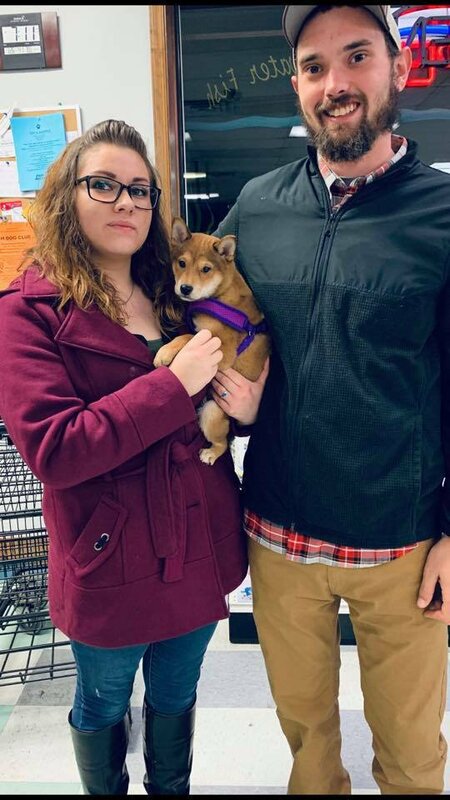 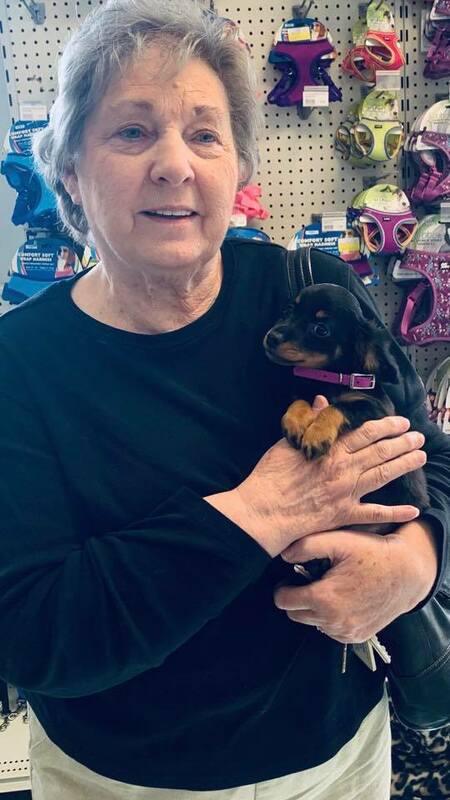 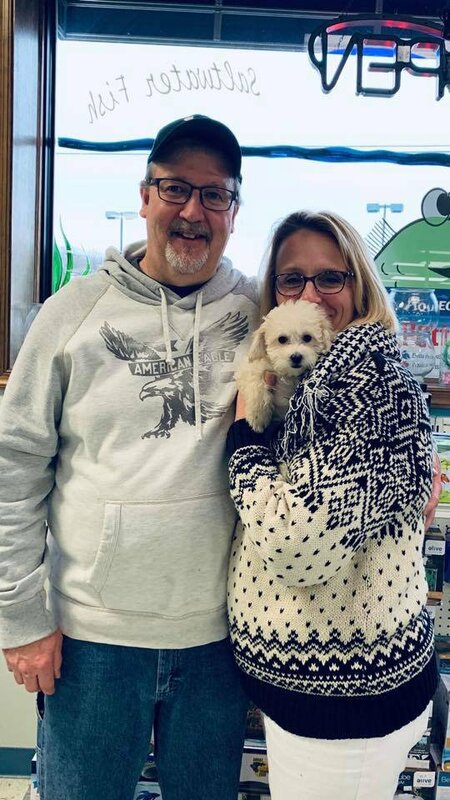 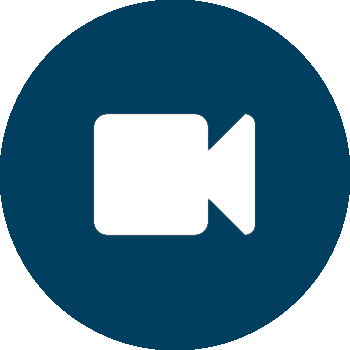 If there is a cute adorable puppy that you cannot resist, please click on the picture to inquire more information and we will find the dog that puts that smile on your face. 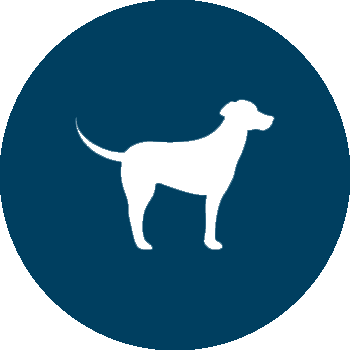 Start browsing today. 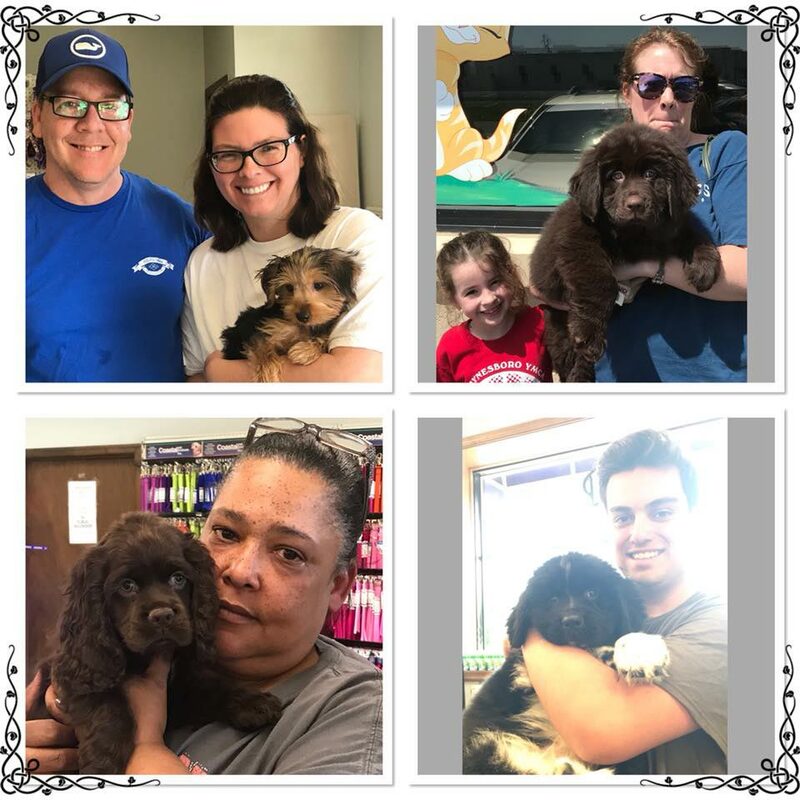 Below are a just a few of our pups that have gone to loving homes.